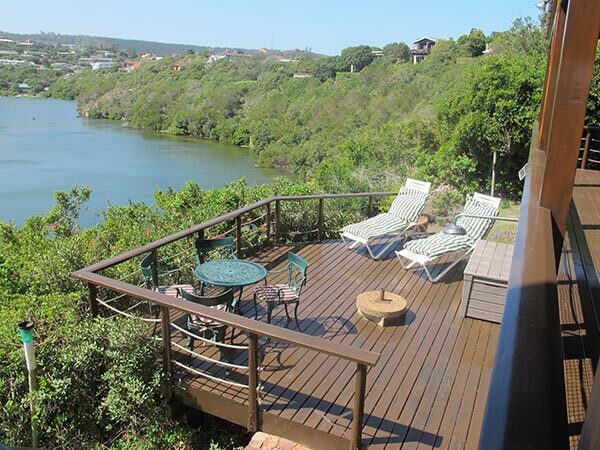 Overlooking the Sedgefield lagoon on the Cape’s picturesque Garden Route and boasting spectacular views as far as the eye can see, Sedgies on the Water offers the ideal break to get away from it all in the most beautiful surroundings. 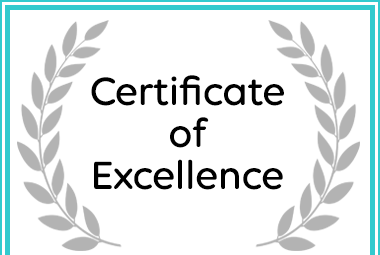 Our well-designed accommodation sleeps 10 people comfortably and special arrangements can be made for small children. 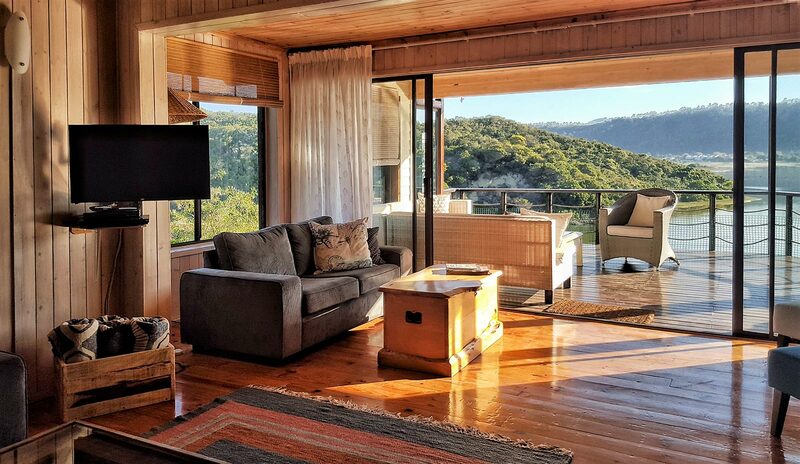 The house has a fully equipped kitchen and a large living area and balcony that creates a wonderfully relaxing indoor-outdoor flow. Take a walk down to the shore, paddle a canoe out on the water or simply kick off your shoes and soak it all in. You’ll have access to beaches, lagoons, forests and unlimited leisure activities including cycling, walking, jogging, fishing, water sports, skydiving and paragliding. 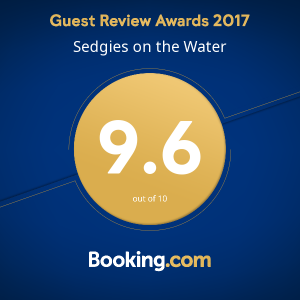 Sedgies on the Water caters to all, whether you’re looking for relaxation or adventure in nature’s best setting. 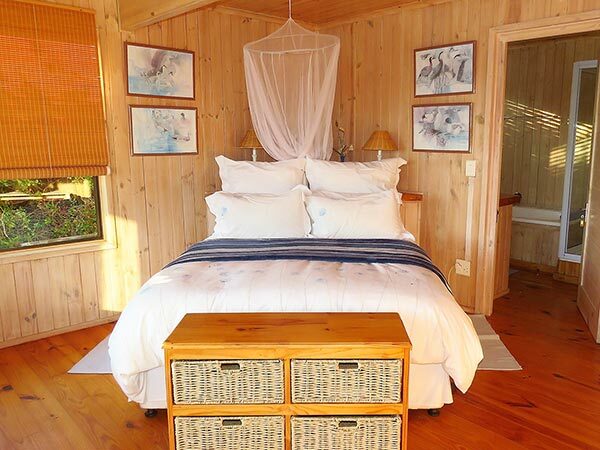 Enjoy well-appointed en-suite bedrooms in a beautiful wooden house overlooking the Sedgefield lagoon. Indoor-outdoor living flow with a large balcony, perfect for sundowners. 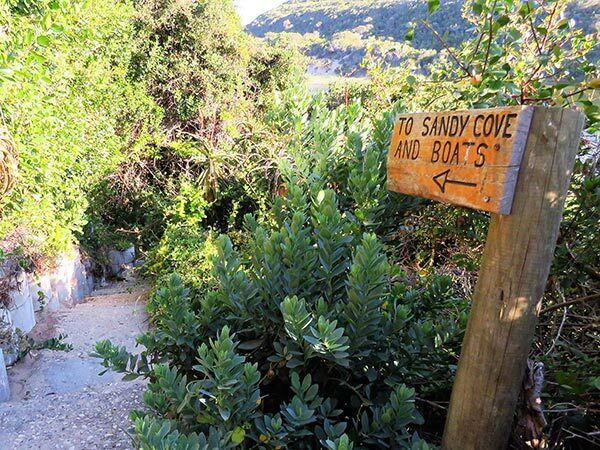 Sedgefield is in the heart of the Garden Route – South Africa’s coastal adventure centre which offers a host of activities to suit every type of holidaymaker. Pleasant relaxing endless walks along pristine coast line, bird watching, hiking to gurgling streams and waterfalls with rockpools to dip in, swimming, snorkeling, skiing, wakeboarding, surfing, kayaking, mountain biking, fishing, world class golfing and for the very adventurous: bungee jumping, paragliding and kitesurfing – all on our doorstep or within minutes drive away. We’ve lived in Sedgefield for many years, and before that visited the area frequently. 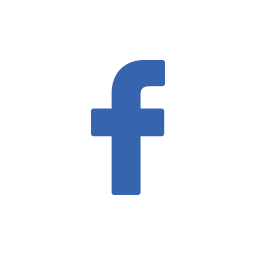 I’ve got great ideas for fun-filled days in Sedgefield and beyond. 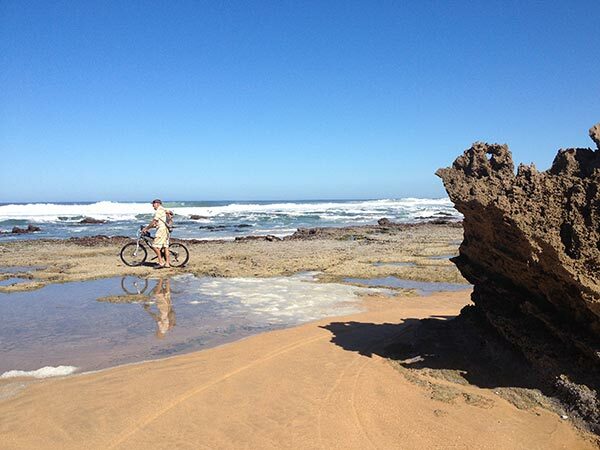 We highly recommend mountain biking or driving up to Cloud Nine viewpoint, exploring the rock pools at Gericke’s Point, visiting some of our superb local coffee shops, artisinal bakeries, and the best little oyster bar in the area. 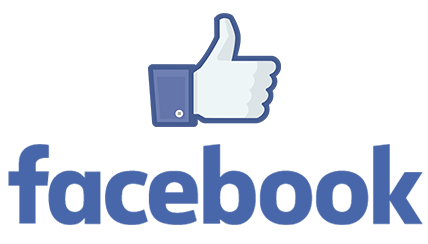 Whatever your pleasure, we’ve got a plan for you! 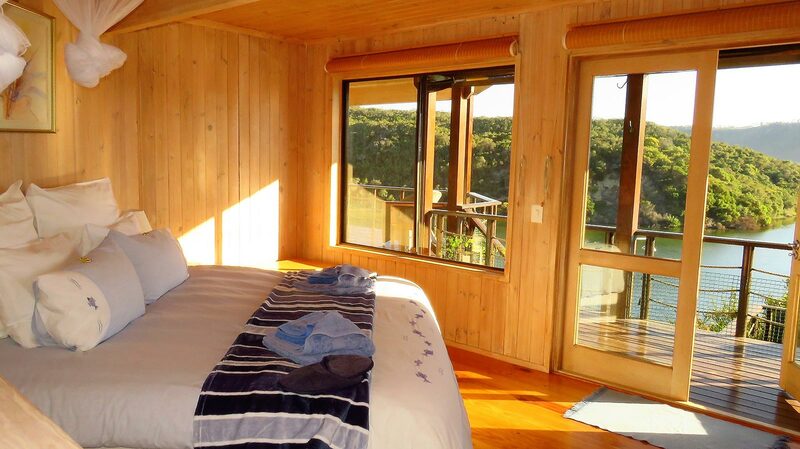 Our stay at Sedgies on the Water was glorious - even in the middle of winter. The views from the deck are to die for and the whole setting is just so peaceful and relaxing. 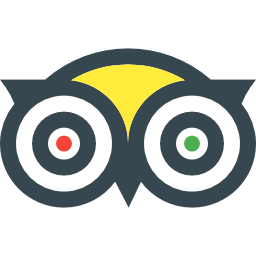 The accommodation is very well-appointed and the bedding is soft and luxurious - a real treat! 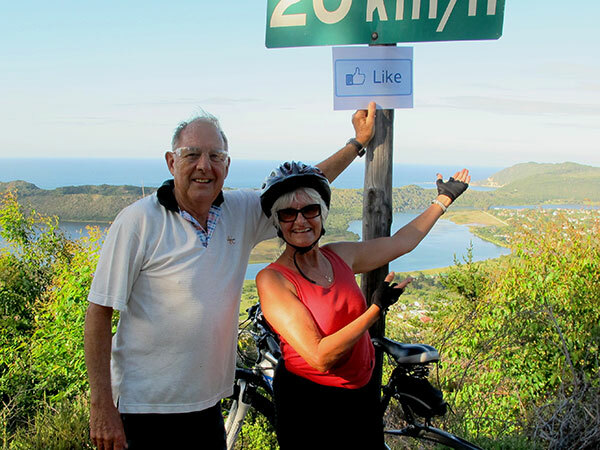 Gail and Dudley are warm and friendly hosts who pride themselves on their truly South African hospitality. We'll definitely be back! "Loved every moment, truly magical!" Such peace and tranquility within 40 meters from the water. A truly amazing place that just cannot be forgotten. We had such a wonderful time at Sedgies on the Water! The room I stayed in overlooked the water - such stunning views! - but the windows had lovely solid blinds making it shady and cool when we wanted to sleep in too.  The whole apartment was beautifully clean, well-equipped, and certainly encouraged one to relax. I especially loved that everyone took off their shoes at the door. The hosts were very considerate and we were greeted with a fruit bowl, bottle of wine, chocolates on the pillows - even bug spray for balmy nights spent of the deck - small touches that really made us feel welcome. 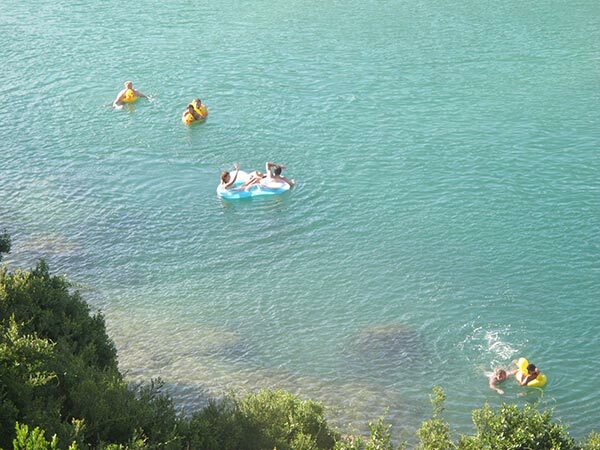 There is direct access to the lagoon and we swam, sunbathed and rowed out in the little boat provided - what a treat! 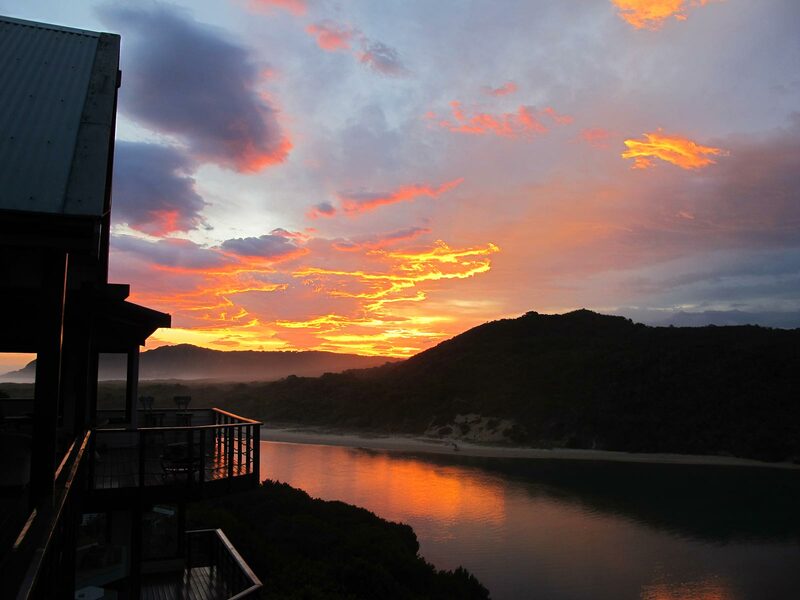 Sedgefield is a lovely slow town with lovely beaches, a local market and even paragliding from the hill above. I can't wait to stay here again! This is one of the most beautiful self catering houses I have ever been to and on the waters edge. 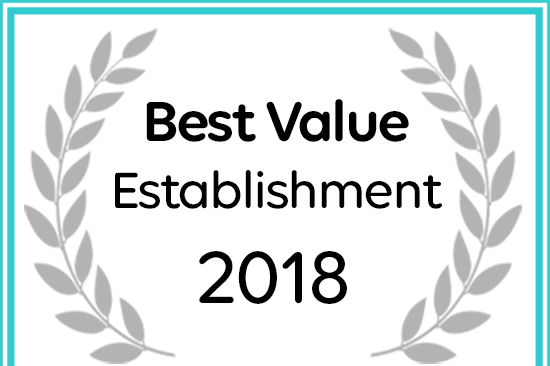 Sedgies on the Water Received a Best Value Establishment Award from Afristay. 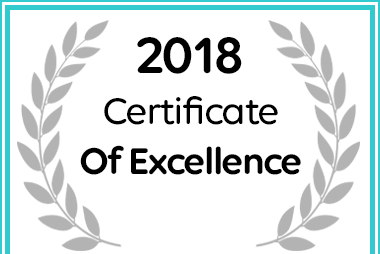 Sedgies on the Water received a 2018 Certificate of Excellence.